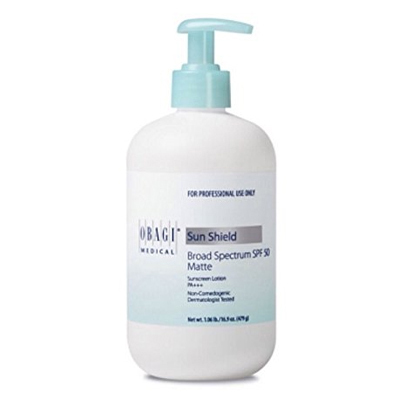 Use COOL if you have: Bluish, red or pink undertones; Pale, fair skin that may sunburn quickly; More translucent, thin skin; Inside forearm veins appear more blue in color. 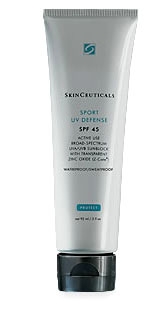 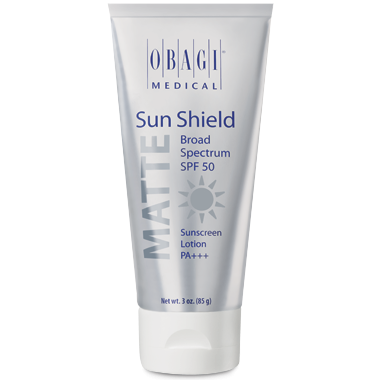 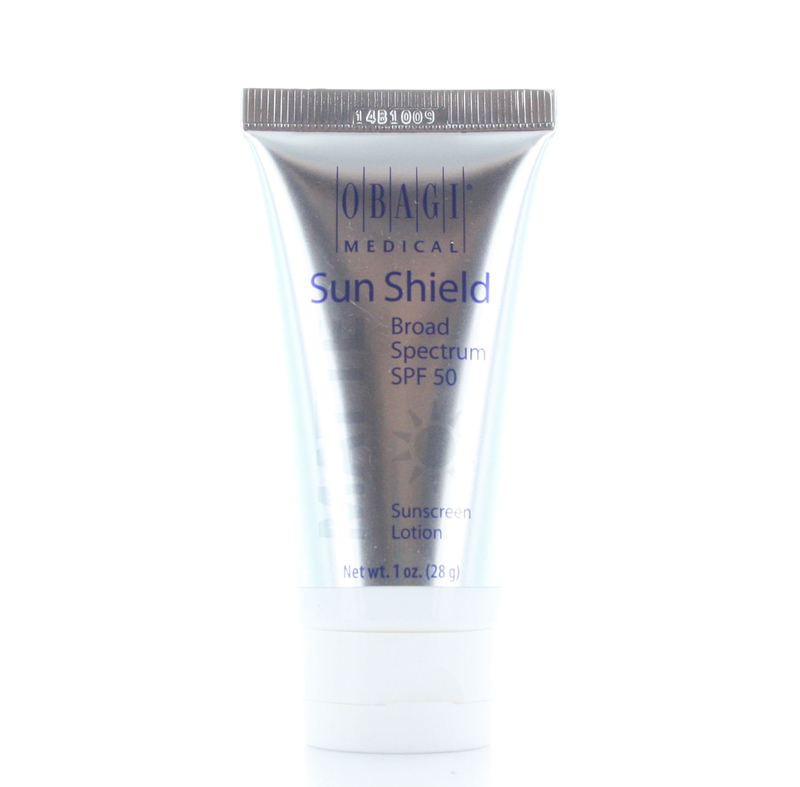 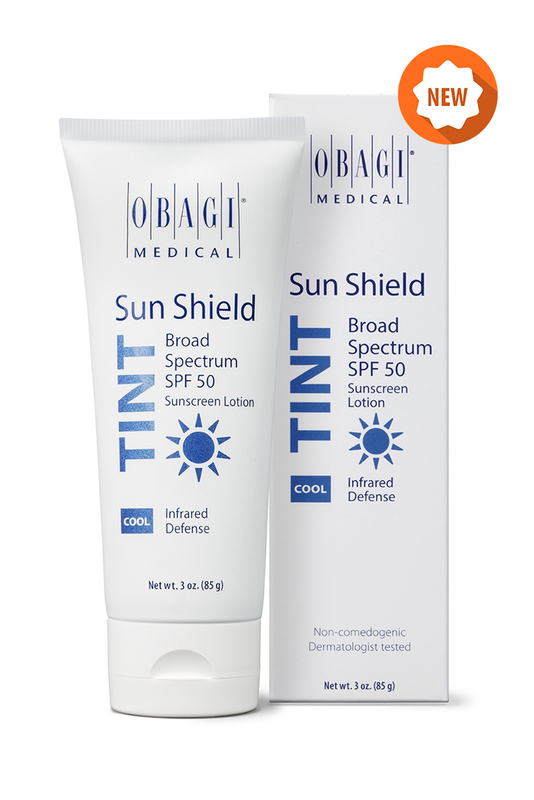 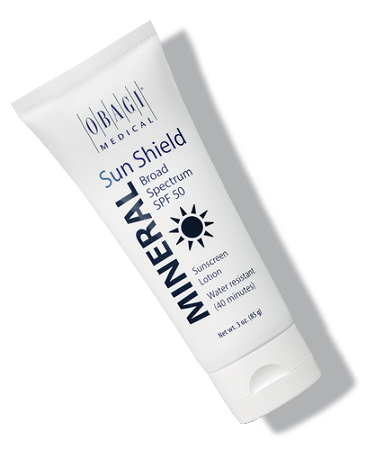 Sun Shield Tint provides protection against both UVA and UVB plus IR defense Active IR technology helps to buffer the skin from heat-derived oxidative stress Most sunscreens primarily protect against UVA and UVB wavelengths Provides broad-spectrum SPF 50 protection Includes the chemical and mineral sunscreen ingredients homosalate, octinoxate, titanium dioxide and zinc oxide Hypoallergenic, dermatologist tested Sheer and fragrance free. 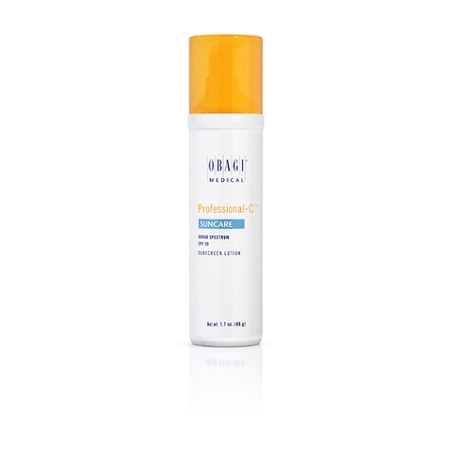 Water, Butyloctyl Salicylate, Caprylic/Capric Triglyceride, Caprylyl Methicione, Polyglyceryl-10 Pentastearate, Glyceryl Stearate, PEG-40 Stearate,Dimethicone, Physalis Angulata Extract, Algae Extract, Glycerin, Iron Oxides,Phenoxyethanol, Sodium Stearoyl Lactylate, Polyhydroxystearic acid, Mannitol, Mica,Hydroxyethyl Acrylate/Sodium Acryloyldimethyl Taurate Copolymer, Citric Acid,Squalene, Alumina, Stearic Acid, Xanthan Gum, Calcium Aluminum Borosilicate, Diatomaceous Earth, Sodium Polyacrylate, Disodium EDTA, Synthetic Fluorphlogopite,Polysorbate 60, Ethylhexylglycerin, Zinc Sulfate, Silica, Chlophenesin, Tetrahexyldecyl Ascorbate, Tin Oxide, Tocopherol.